City of London office 120 Moorgate, London EC2. The building is an exceptional development launching in 2020 and is one not to be missed. The office building is located in the very heart of the City of London very close to the main stations as can be seen on map below. 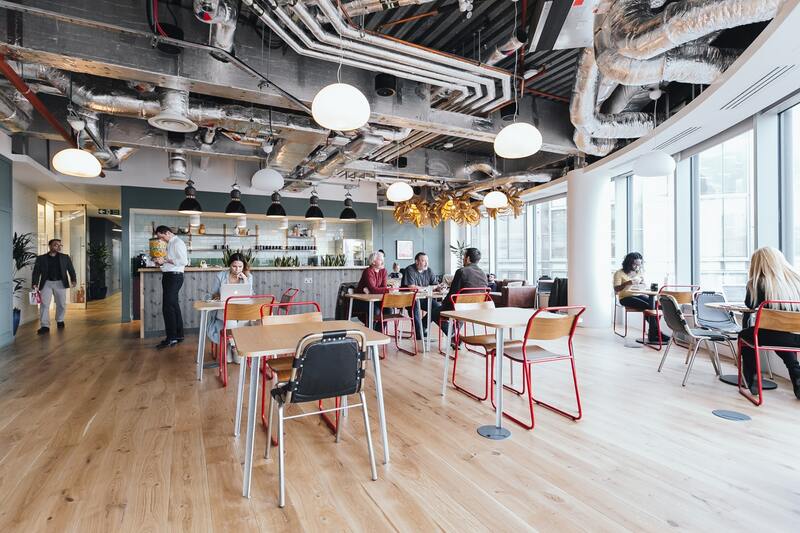 This means you can expect the best office features that London has to offer. 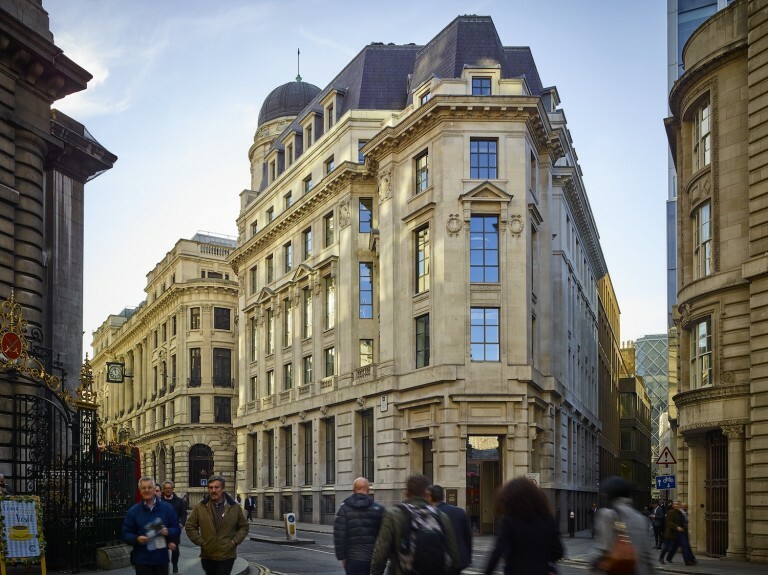 120 Moorgate EC2 will be opening officially after summer in 2020 so register your interest today to avoid missing out. The space is ideal for tech companies or professional businesses wanting office space in the heart of City of London. As the building is located in the heart of the City in EC2 its superb for a financial or tech businesses looking for new offices for next year. The building is dog friendly which is great if you have staff wanting to bring their dogs to work. Having dogs can be a great way to attract new staff to work for your company. Pricing for 120 Moorgate EC2 is based on fully inclusive. It is therefore available on competitive rates for those who want to prelet space in the building. The desks within the space are very generous in size. Perfect for those looking for spacious office environment in a new office building. The office breakouts are also going to include plenty of meeting rooms which will be on every floor throughout the building. 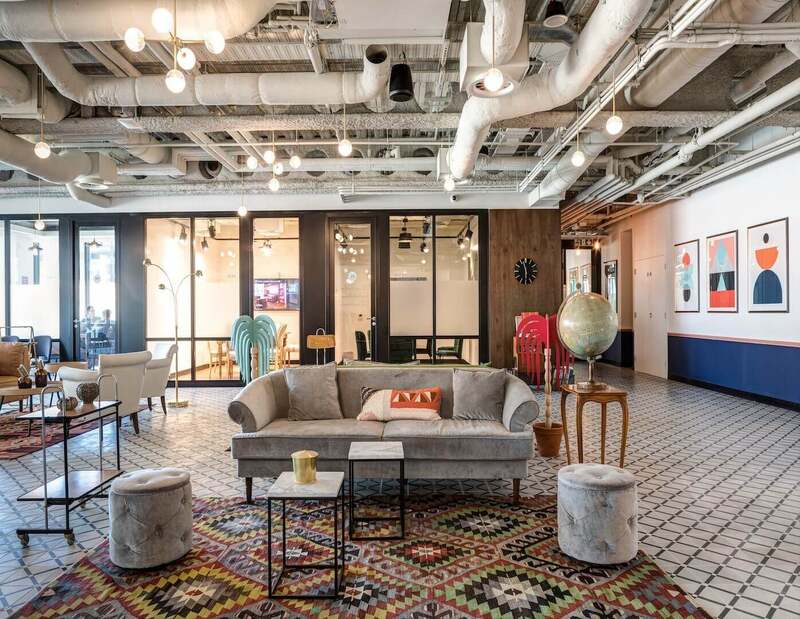 The breakout areas are very carefully put together with Londons leading architects and design teams who look into work flow patterns. Office space is going to have a number of spacious meeting rooms and plenty of breakout areas. Ideal for business who do a lot of entertaining and have frequent meetings. The office is ideal for a hard working environment whilst also giving companies a feeling of space. 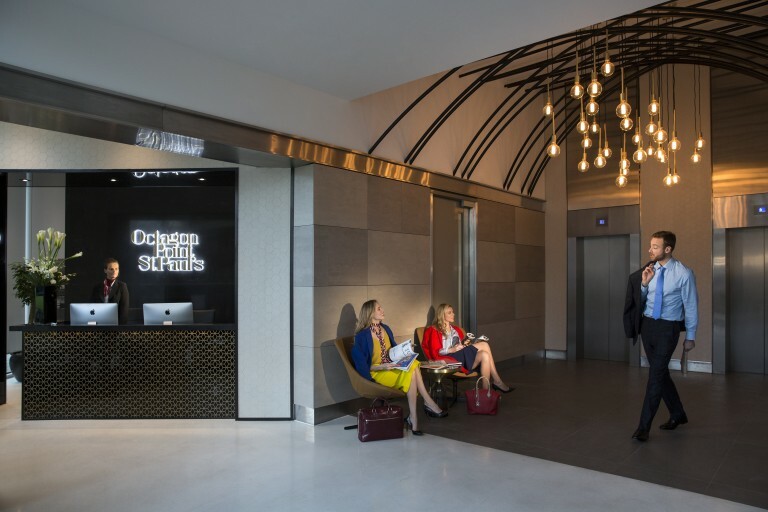 Moorgate is a building for businesses who require quality office space in the City of London and want to be close to Bank / Moorgate Stations. The letting policy is based on a first come first serve basis which means those who are early will benefit. We recommend you register your interest today in order to avoid missing out on the office space. • Newly refurbished office space.